NUOVA BN, since the foundation on 1979, designs and manufactures operating table, continually improving its technology and features following the development and innovations in the medical industry. The constant feedback and updating between designers and highly qualified surgeons has brought over the year, solutions able to meet demands concerning any type of surgical discipline. Starting from design to after sale, Nuova BN’s goal includes a well organized production facility and the use of high-performance materials. At last but not least a technical support which owns highly qualified technicians able to face any problem. 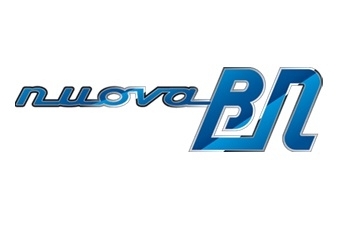 Different products are involved in NUOVA BN’s production range as, devices for operating rooms and nursery, endoscopic and emergency rooms and also emergency mobile hospitals.